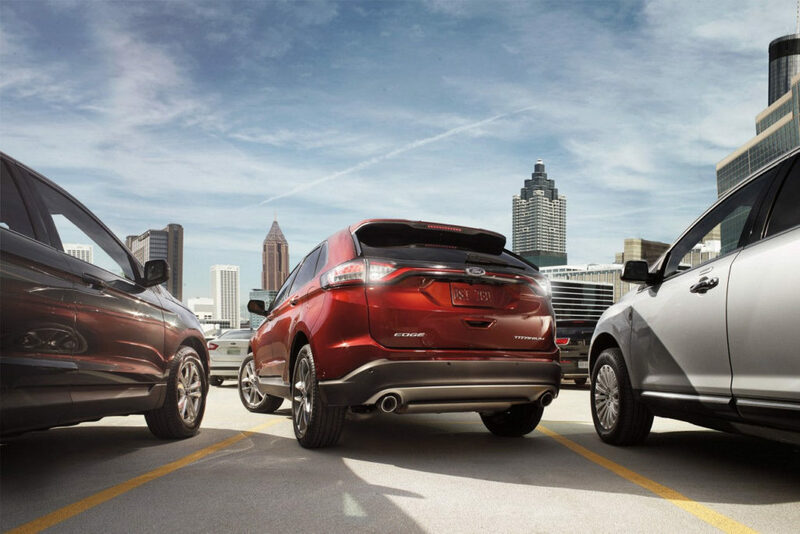 Ford has an excellent line-up of SUVs and crossovers, an increasingly popular segment in the automotive market today. Two big contenders in that segment are the 2017 Ford Escape and the 2017 Ford Edge. The Escape, a compact crossover and one of Ford’s best-selling vehicles, has been on the market since 2000. The Edge, celebrating 10 years on the road, is a midsized crossover that continues to wow the automotive world. 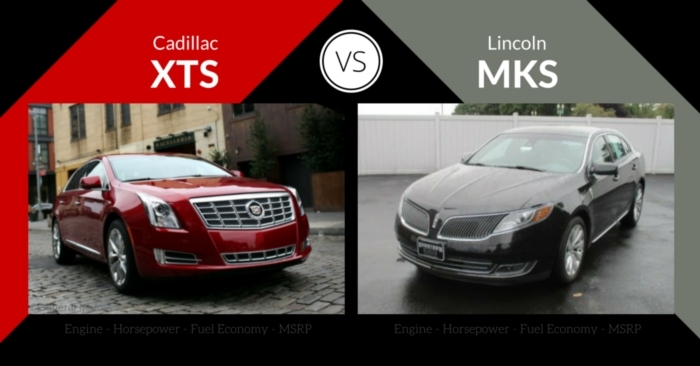 Both offer an impressive list of features and have a stylish design and the latest tech. 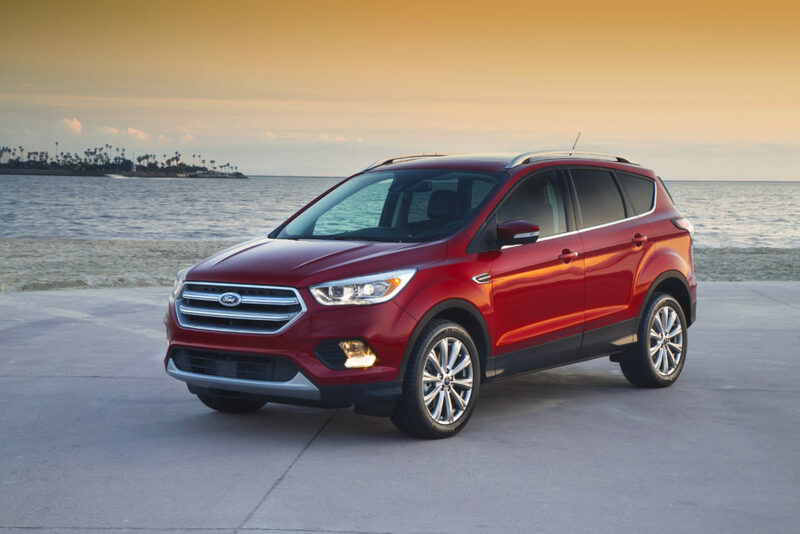 Today we look at both the Ford Escape and the Ford Edge to see which one is right for you. Ford’s second best-selling nameplate behind the F-150, the popular 2017 Ford Escape is redesigned for the 2017 model year. Now with 6-Speed SelectShift Automatic Transmission, the Escape has an available 2.0 L EcoBoost Turbo engine with Auto Start-Stop Technology. It increases horsepower from 240 to 245 in its top engine choice, and gets new front and rear-end stylings. The interior gets some changes and newly added safety features include brake assist and post-crash alert system. Three trims are available, the Escape S, Escape SE, and Escape Titanium. The 2017 Ford Escape has been redesigned for 2017. 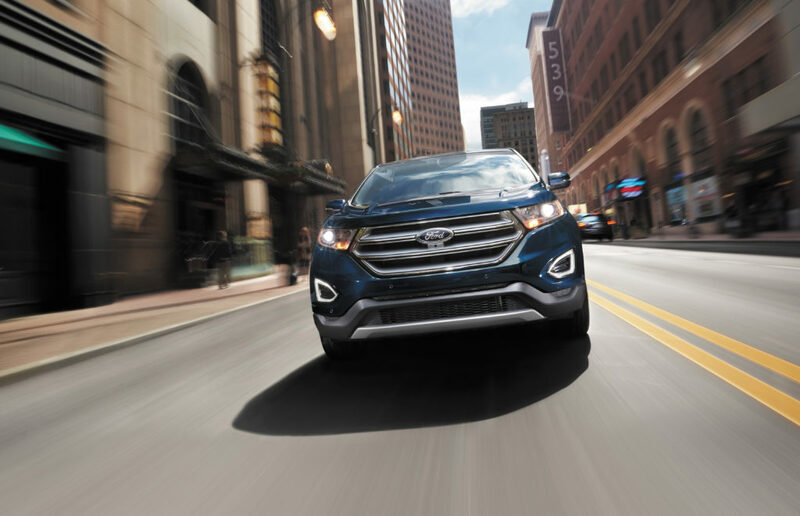 Borrowing both front and rear-end styling from the Ford Edge, the Escape holds onto its athletic appearance but adds the hexagonal grille of its bigger sibling. A new, sculpted hood adorns the fascia. New wheel designs, six in total, are available dependent on trim in 17”, 18”, and 19” sizes. LED taillamps bring up the rear and halogen projector headlamps with LED lighting are available. For another level of style, Ford is offering an optional Sport Appearance Package that adds blackout features like blackout trim, black-tinted taillamps, 19-inch black wheels, and black painted upper grille with chrome accents. The Escape’s interior redesign is less subtle than the exterior’s, but not too extreme of a change over last year’s model. A push-button parking brake replaces the handbrake and opens the front row for new design features. New intuitive controls on the center stack and steering wheel are easier to reach with less distraction. Your arm can rest easy on the enlarged armrest and your fingers will enjoy the upgraded, soft-touch materials. 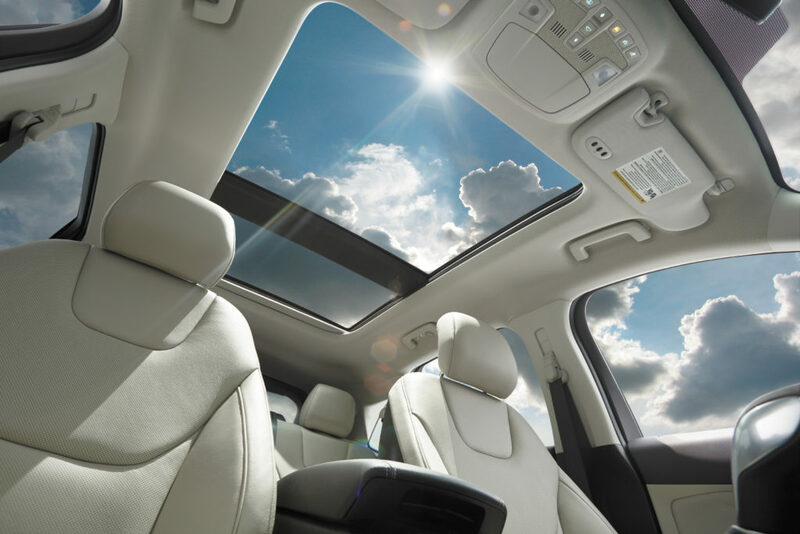 In fact, overall interior quality is much improved for the 2017 model year. Ford also improved cabin noise for a quieter drive. Both the SE and Titanium trims offer a 10-way power driver’s seat and 10-way power passenger seat, as well as standard dual-zone climate control. The available Sync3 upgrade comes with a touchscreen and integrated Apple CarPlay and Android Auto. With five passengers, the Escape has plenty of leg and headroom and offers 34 cubic feet of cargo space behind the 60/40 split rear seat backs. Or, it offers up to 68 cubic feet of cargo space with the rear seats folded down and not carrying passengers in the rear. An available foot-operated liftgate makes loading and unloading cargo easy. 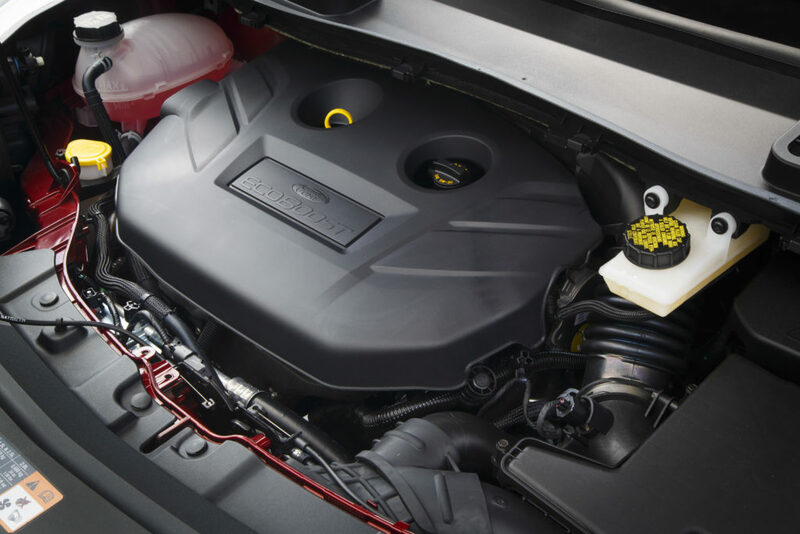 The base engine, a 2.5L 4-cylinder engine, isn’t turning any heads. Pushing 168 hp and 170 lb-ft torque, the acceleration is lackluster in a segment with more powerful standard base engines. However, the 1.5L 4-cylinder EcoBoost and impressive 2.0L turbo 4-cylinder get the job done. The 2.0L turbocharged 4-cylinder pushes 245 hp and 270 lb-ft torque, and offers top towing capacity in its class, rated at 3,500 pounds. The 1.5L and 2.0L turbo engines are available with Intelligent 4WD. All engines are paired with the 6-Speed SelectShift Automatic Transmission. Most impressive is that in all combinations, the Escape’s handling is top notch. Thanks to a well-balanced suspension and sprightly performance, the sporty handling is tough to keep up within its segment. The 2017 Ford Escape received an NHTSA 5-Star Overall rating for 2017. The IIHS rated the Escape Good in most crashworthiness tests, but in the Small Overlap test was rated Acceptable. It was also rated Basic for Front Crash Prevention. 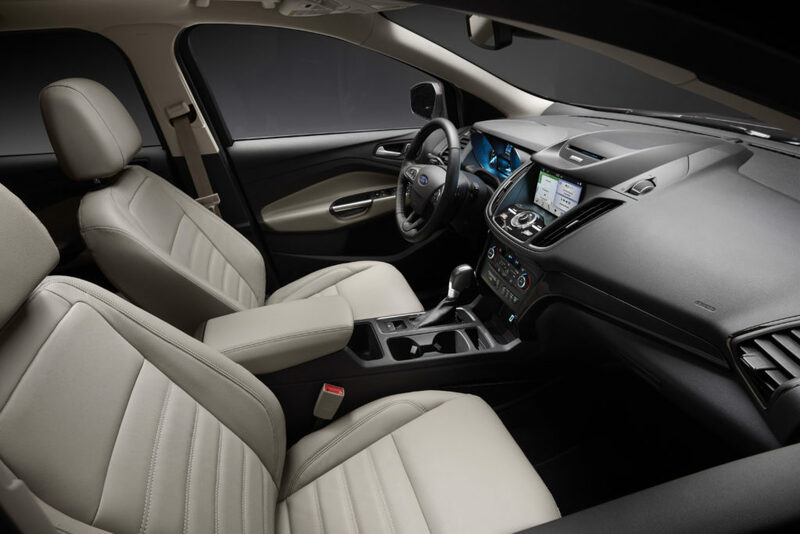 Key safety features include Ford’s Personal Safety System with dual-stage driver and front passenger airbags, driver knee airbag, side-impact airbags, and safety canopy system, as well as standard SOS Post-Crash Alert. A rearview camera comes standard on all trims. Optional safety related driver assist features include lane-keeping alert and assist, adaptive cruise control, automatic pre-collision braking, drowsiness alert, and blind spot monitors. 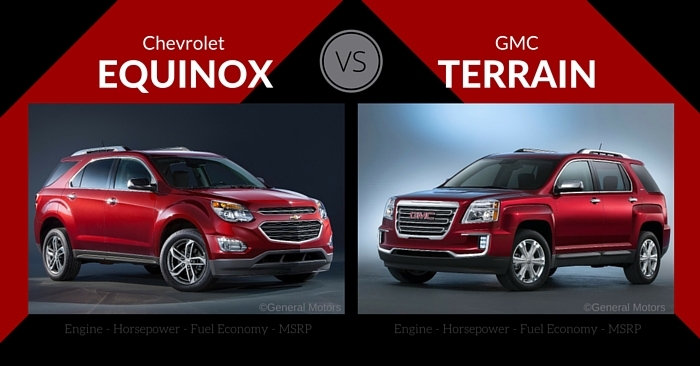 If you’re searching for a family-friendly SUV, you may have found your match. 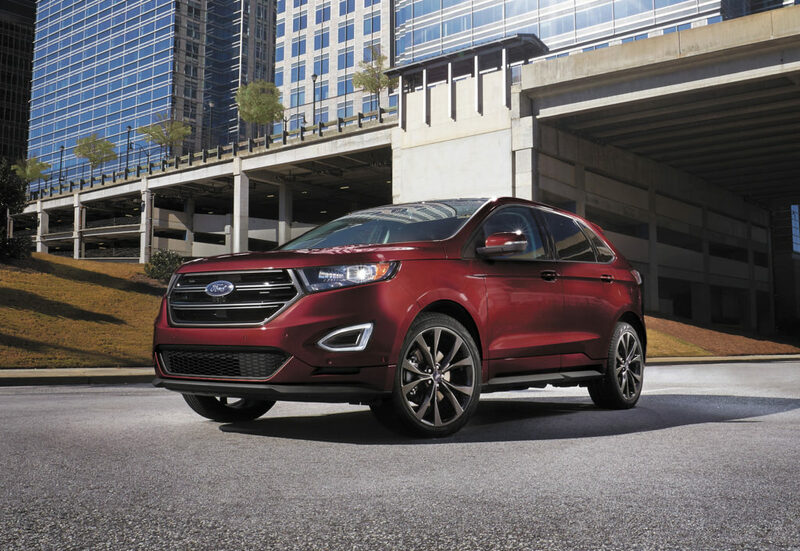 Slightly larger than the Ford Escape, the Edge offers ample room for passengers and cargo. It received excellent crash test ratings and comes with a long list of available features. Three powertrains and a tuned suspension also allow for either comfort, sporty, or something a little in-between. Four trims are available; the Edge SE, Edge SEL, and Edge Titanium, and Edge Sport. The stylish 2017 Ford Edge returns mostly unchanged from last year’s model and is in the third year of its most recent redesign. That doesn’t mean it is dated, however. The front fascia inspired this year’s 2017 Ford Escape refresh. 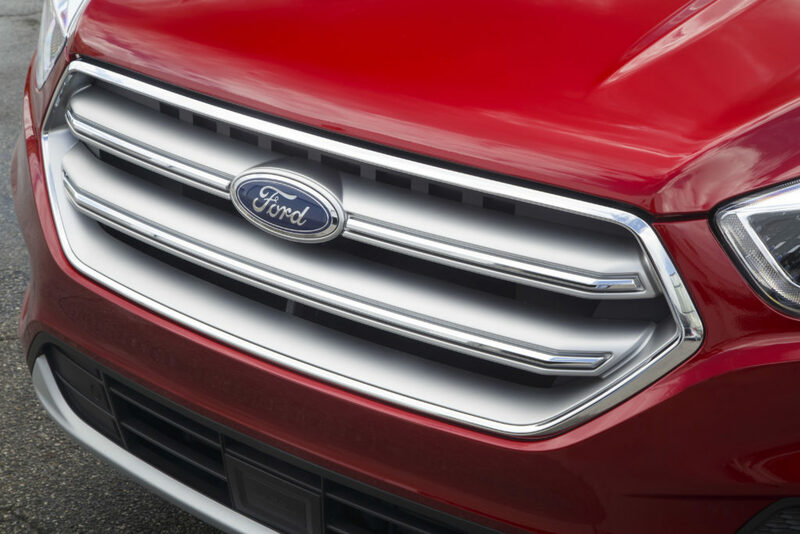 A large, hexagonal grille and bold bumper design make the Edge equal parts rugged and sporty. The aerodynamic design flows from the front to the rear body spoiler, with contrasting molds in the beltline that make the design pop. SEL, Titanium, and Sport trims come standard with daytime running lights and complete the look of the fascia. There are up-to seven wheel designs available, dependent on trim, ranging from 17 inches to 21 inches. This year a 20-inch premium polished aluminum wheel is available for the Titanium trim. Also new for the 2017 model year are four new color options: Canyon Ridge, Blue Jeans, White Gold and Burgundy Velvet Tinted Clearcoat. 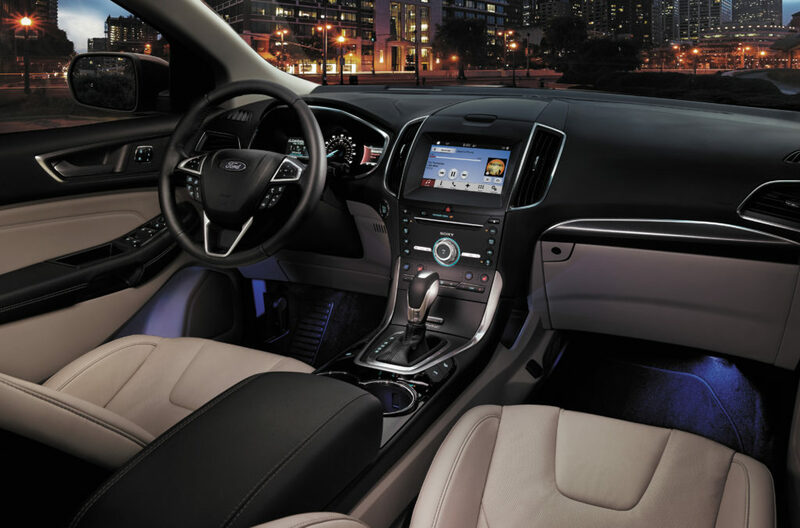 When designing the Edge, Ford engineers aimed to give occupants an experience. For example, available seven-color ambient lighting illuminates the cabin from the footwells, cup holders, doors, and center console. It is not just limited to available lighting, either. This is also reflected in the premium, soft-touch materials and layout of the cabin. Ford eliminated as many cutlines as possible and added chrome accents for a clean, modern appearance. From the driver’s seat, controls are easy to reach and relatively distraction free. An available 8-inch touchscreen integrates Ford’s SYNC platform with optional SYNC 3 that also comes with Apple CarPlay and Android Auto. A rear entertainment system also comes optional and features a DVD player with headrest-mounted screens. Second-row occupants will love the legroom, measuring in at 40.6 inches, and hip room of 57.5 inches. There is also plenty of room to get in and out, with headroom measuring 40.3 inches in the second row and 40.2 in the front. Behind the 60/40 split rear seats is 39.2 cubic feet of cargo space, and with the rear seat backs folded down, 73.4 cubic feet. Sharing a platform with the Ford Fusion, the Edge entertains carlike handling and more rigid suspension. The result is a smoother and quieter ride. It also offers three engine choices. For fuel-efficient-minded drivers, the Twin-scroll 2.0L EcoBoost 4-cylinder (the Escape’s top engine option) comes standard and pushes 245 horsepower and 270 lb-ft torque. For more zip, a 2.7L EcoBoost V6 is also offered, pushing 315 hp and an impressive 350 torque. The 2.7L EcoBoost also gives the Edge a 5.6 second 0-60 mph time and an obvious choice if you are looking for more sport than comfort. A third option, the naturally aspirated 3.5 L V6, produces 280 hp and 250 lb-ft torque. Each engine option is paired with the 6-Speed SelectShift Automatic Transmission. In crash testing, the Edge received near perfect scores and an overall 5-Star Rating from the NHTSA, only receiving 4 stars in the NHTSA rollover evaluation. The Edge received a Good rating in every IIHS evaluation except for the small overlap crash test (rated Acceptable). It also received a Basic rating for Front Crash Prevention and given an Acceptable rating for the Child Seat Anchors (LATCH) Ease of Use evaluation. The Edge has an impressive list of standard and available safety technologies. The MyKey system is will appeal to parents with teen drivers, that allows for limiting the vehicle’s top speed, keep the volume of the audio system at a safe level, and add safety reminders each time that specific driver’s key is used. Other optional features include an active glovebox knee airbag, inflatable rear safety belts, adaptive cruise control with collision warning and brake support, lane-keeping system, blind spot monitor, cross-traffic alert, 180-degree front camera with wash, and standard rearview camera. Both the 2017 Ford Escape and the 2017 Ford Edge have a lot to offer, and a lot of similar offerings. Both vehicles offer several driver assist features. 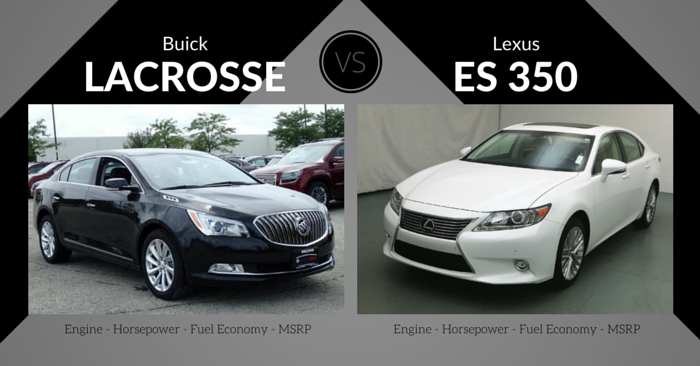 Both scored nearly identical crash test ratings, and both have various engine offerings. 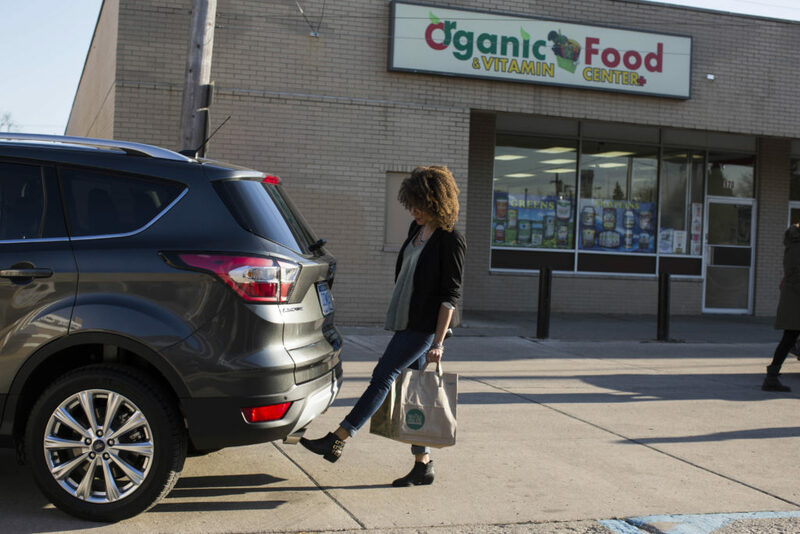 The Ford Escape offers sportier handling, capable turbo engines (with excellent towing capacity for its class), great available tech, better fuel efficiency (not by much), and a lower price than the Edge. It’s biggest opportunity: the base engine. If you fall into the dual income, no kids demographic, the Escape is certainly enough vehicle, especially with the drivetrain options, trim, and package upgrades available to fit your needs. The price tag is a little easier to look at as well. In contrast, the Edge offers the extra room needed for a family of up to five and is probably one of the best, if not the best, two-row SUVs on the market. Two car seats fit nicely in the back seat and there is enough room for a third passenger. The Edge also has slightly more tech, features, and a more powerful set of engines. The Edge has more stable handling but does offer the Sport model with a sport-tuned suspension if you are so inclined. If you’re willing to pay a little more, the Edge has more to offer. The verdict? The Escape and the Edge complement each other in Ford’s line up and both fill gaps in segments that the competition struggles to. If you can fit you, your family, and/or your dog in the Escape, it’s a great way to go. If you like the Escape but need a little more room or power, the Edge gives you that extra space and a few upgrades to make the extra investment worth it. 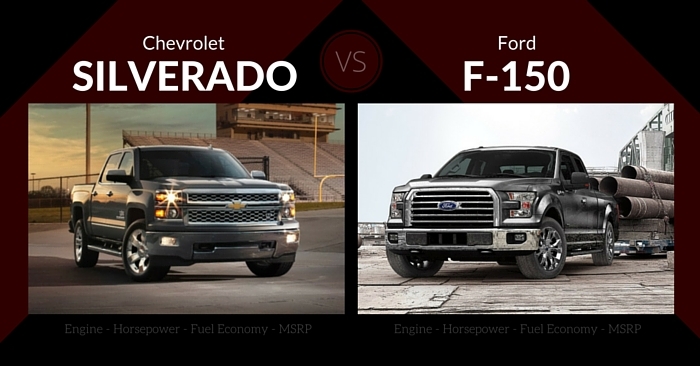 Which Ford do you prefer? Let us know in the comments!